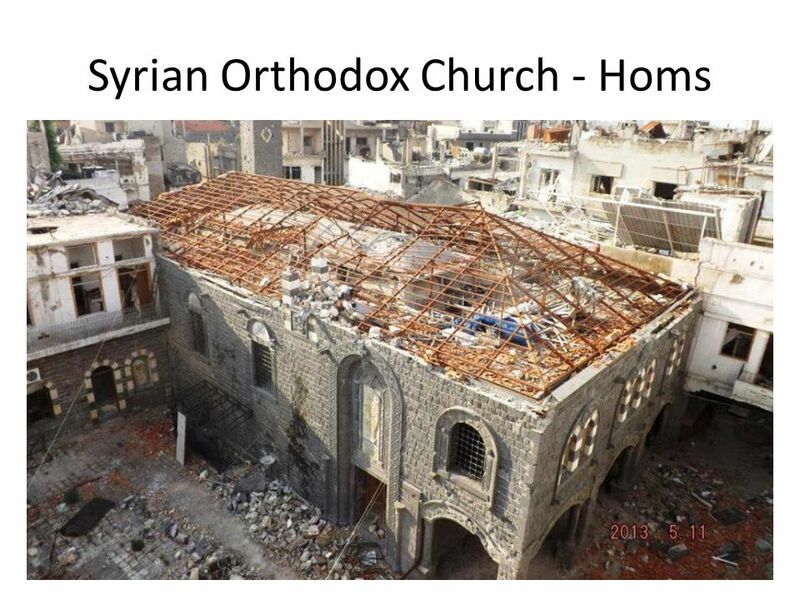 Syria. 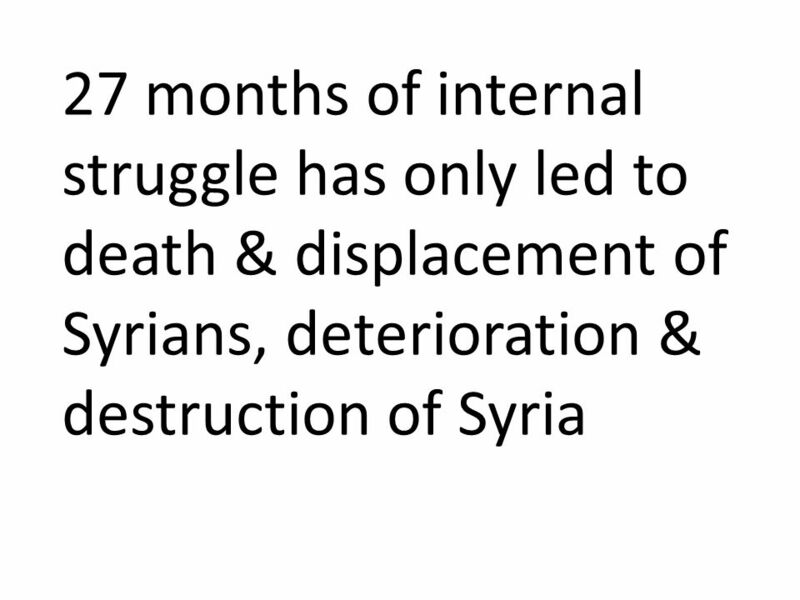 27 months of internal struggle has only led to death & displacement of Syrians, deterioration & destruction of Syria. 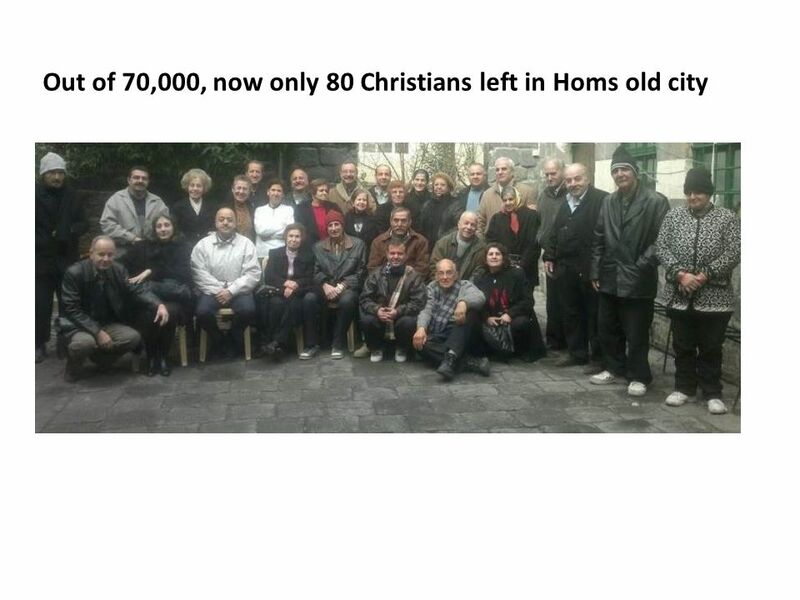 15 Christians’ destiny Thousands of Syrian Christians fled from the struggle : more than 70 thousands fled from Homs old city to be displaced in safe areas. 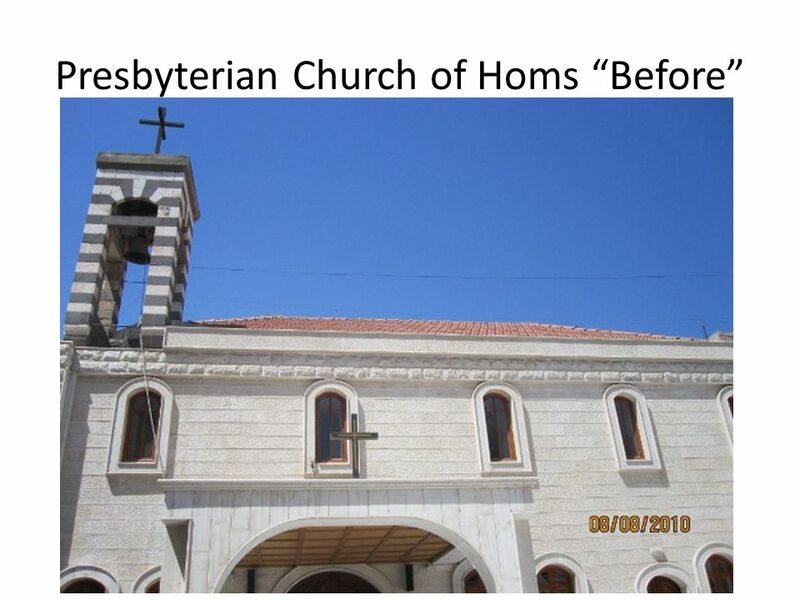 Some Christian villages were evacuated after being attacked by the Islamic opposition groups: Ghassanieh in Edleb, & Dwair in Homs. 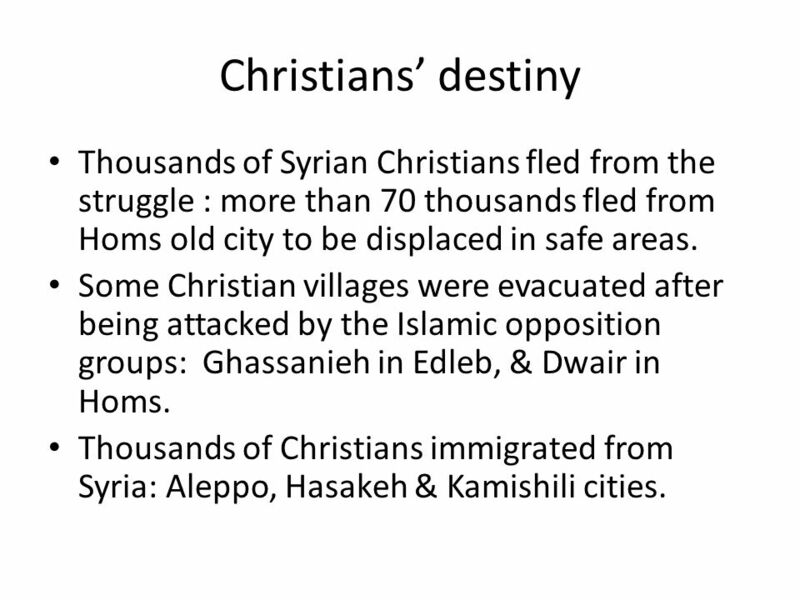 Thousands of Christians immigrated from Syria: Aleppo, Hasakeh & Kamishili cities. 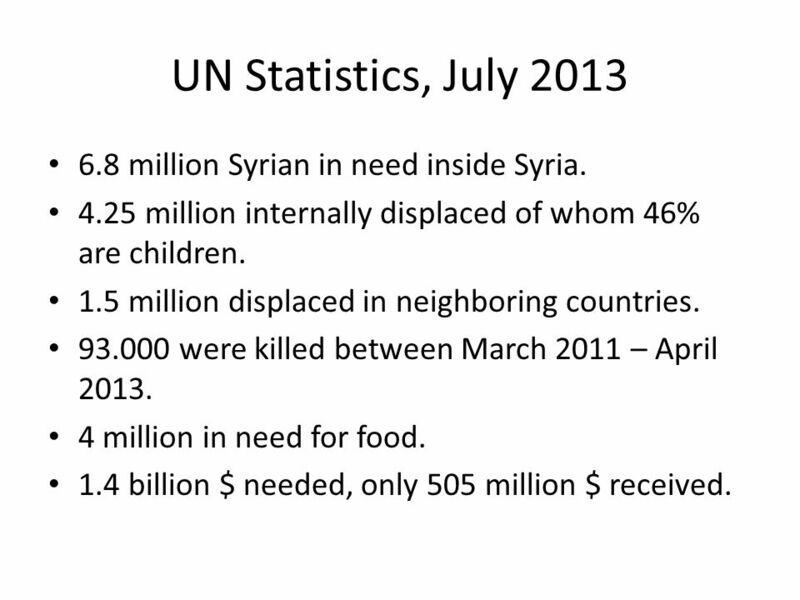 22 UN Statistics, July 2013 6.8 million Syrian in need inside Syria. 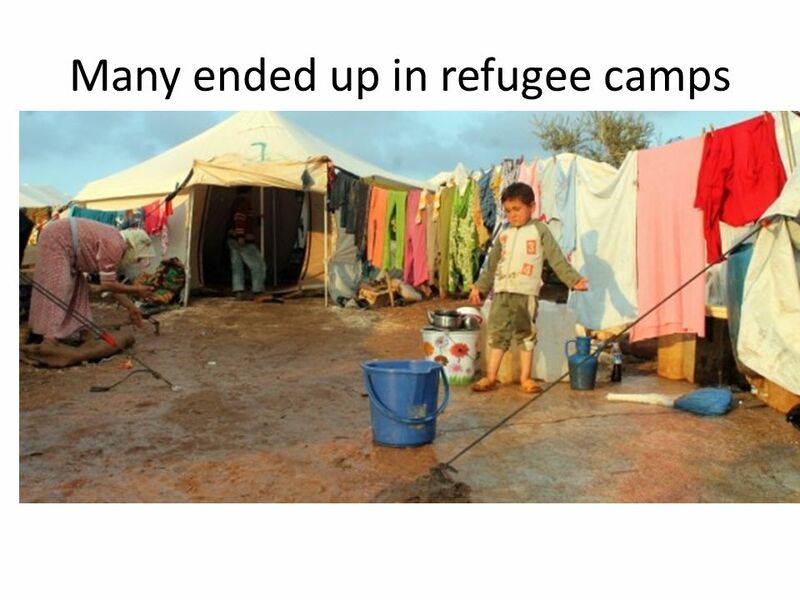 4.25 million internally displaced of whom 46% are children. 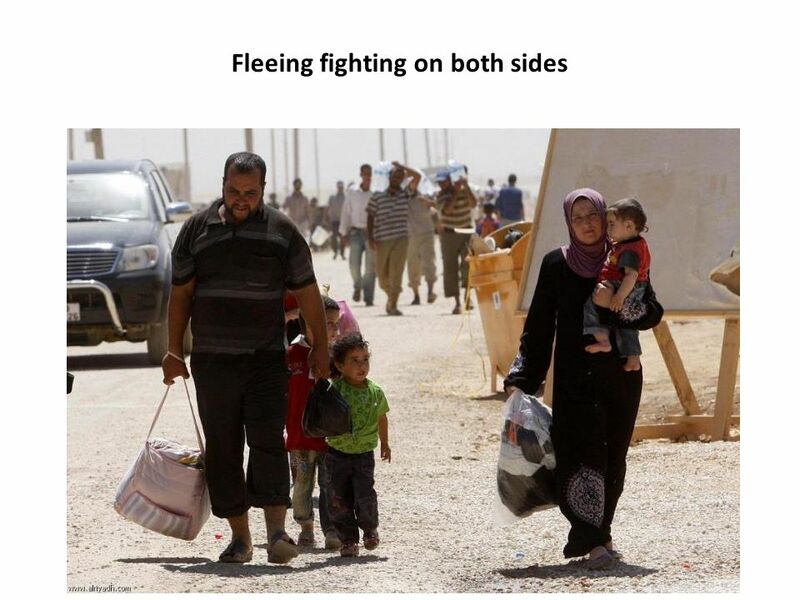 1.5 million displaced in neighboring countries. 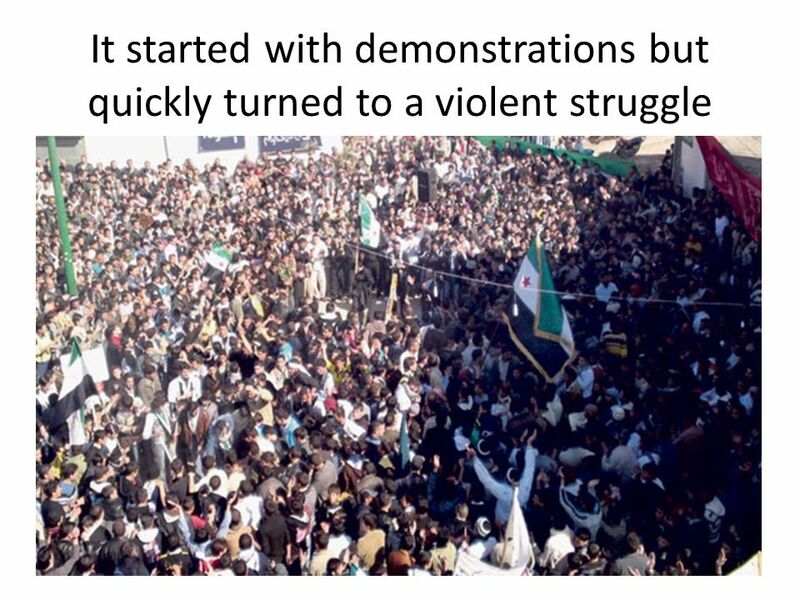 93.000 were killed between March 2011 – April 2013. 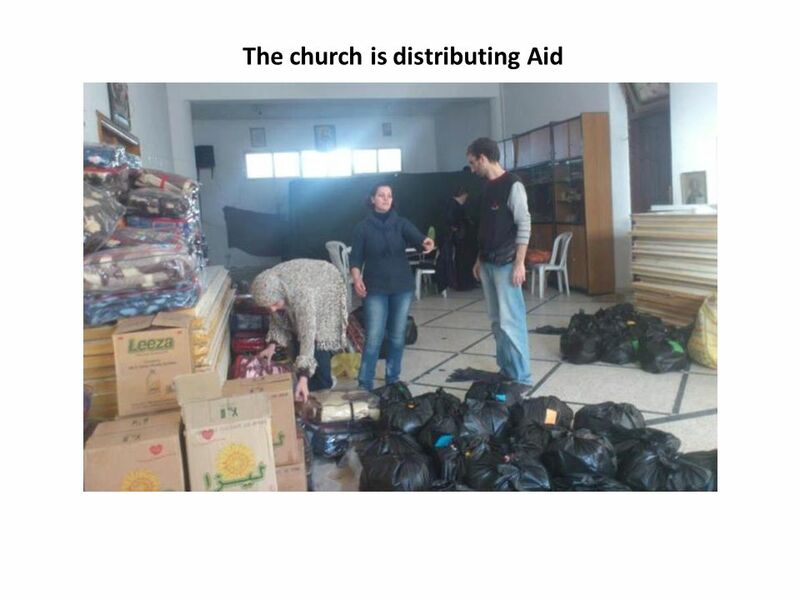 4 million in need for food. 1.4 billion $ needed, only 505 million $ received. 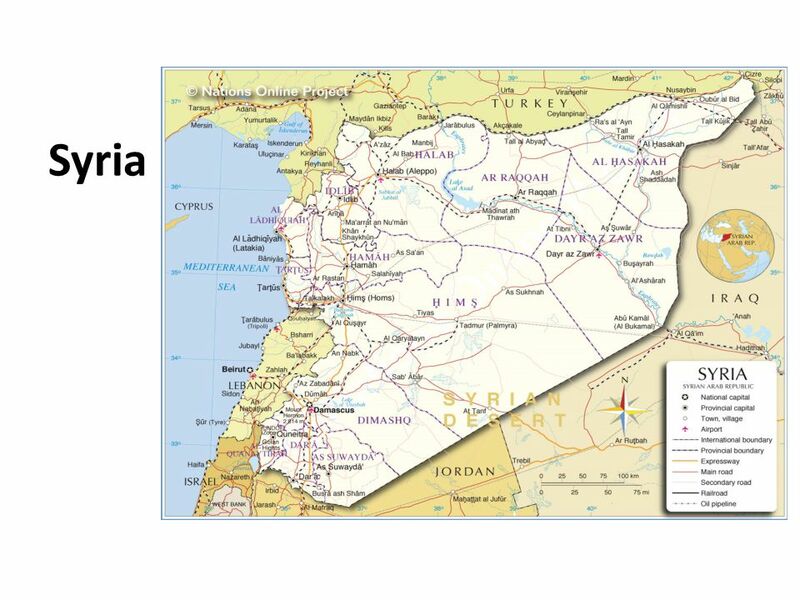 Download ppt "Syria. 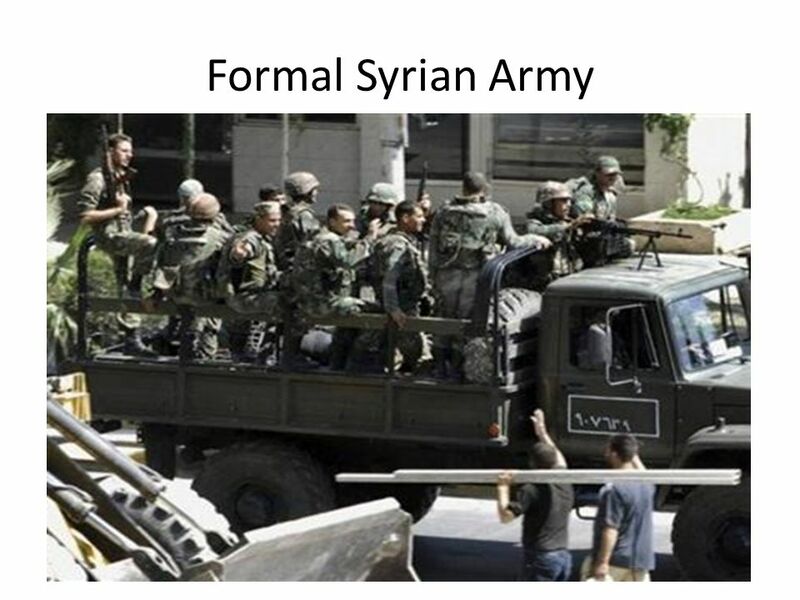 27 months of internal struggle has only led to death & displacement of Syrians, deterioration & destruction of Syria." 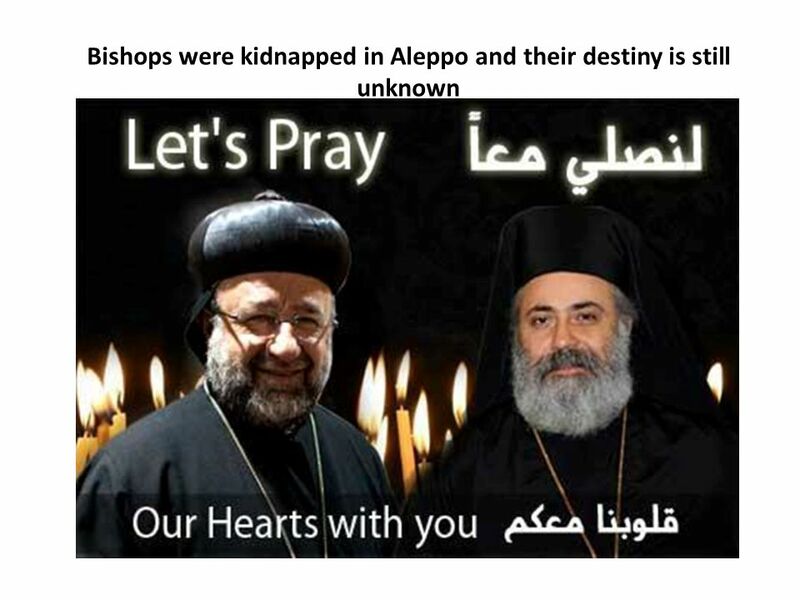 A Christmas reflection: Syria – a retelling of the Christmas story. See the real me, not just the refugee 6-12 June 2010. 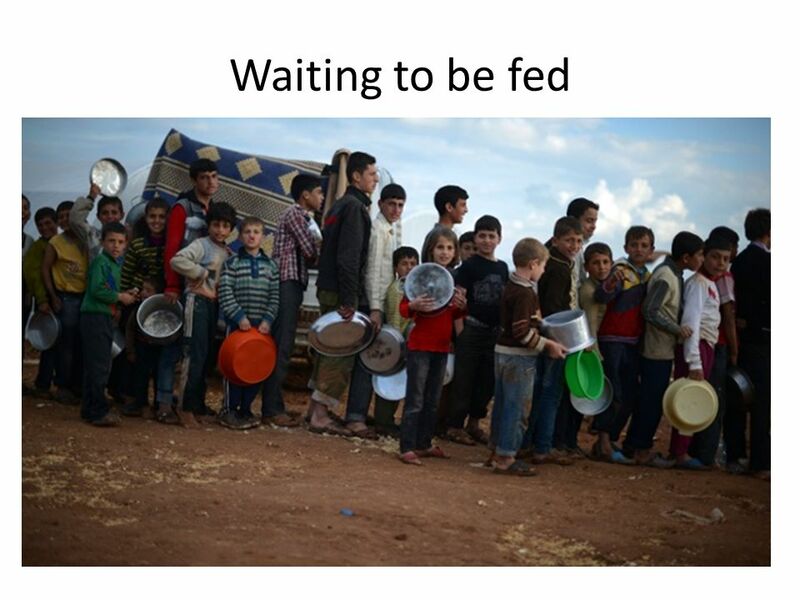 Syrian Crisis Four years of suffering It’s four years since the conflict in Syria erupted and today it’s the world’s largest humanitarian crisis. More. 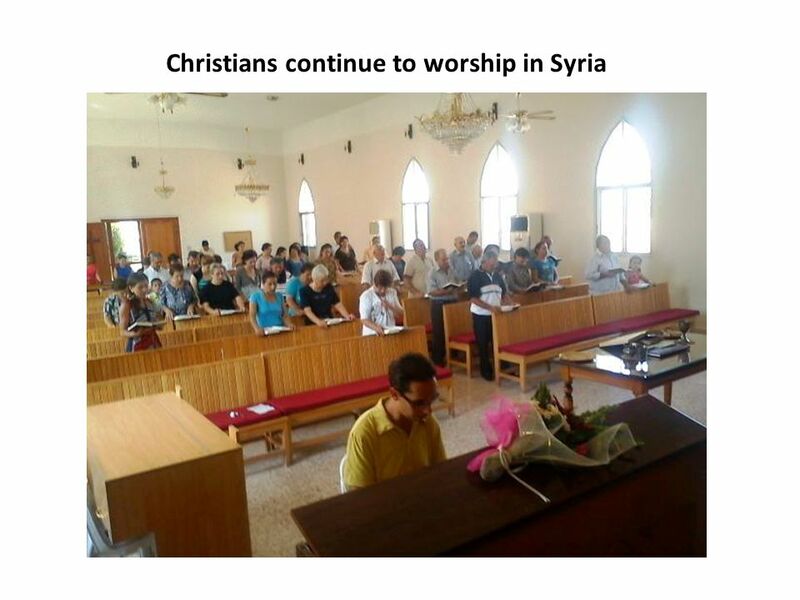 Wedgewood Baptist Church Celebrating Christmas around the World SYRIA Sunday, 11/27/11. 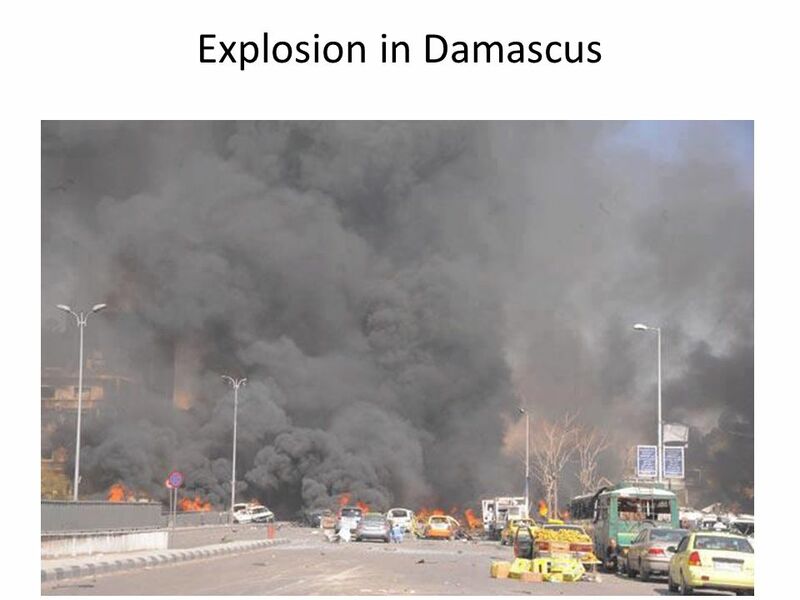 Syria: two years of war With drawings by children in Syria. 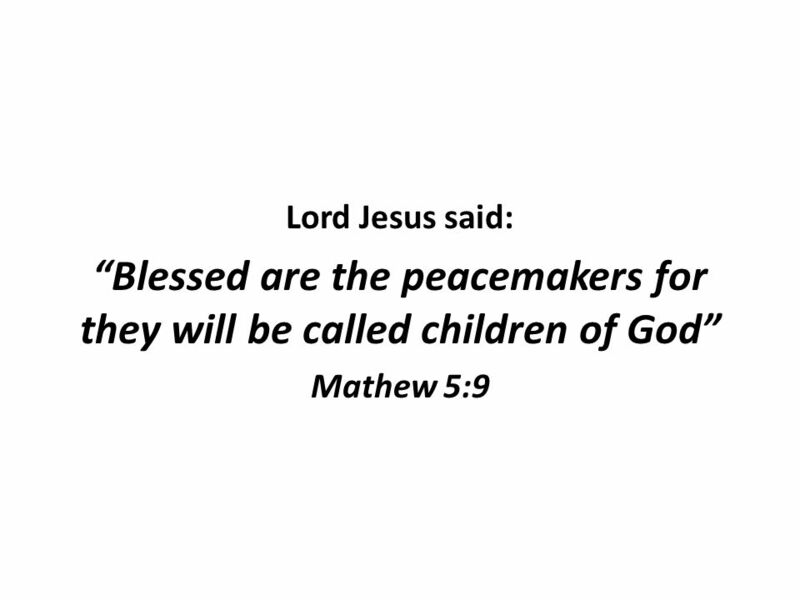 Today is the International Day of Prayer for the Persecuted Church Organised in Ireland by. 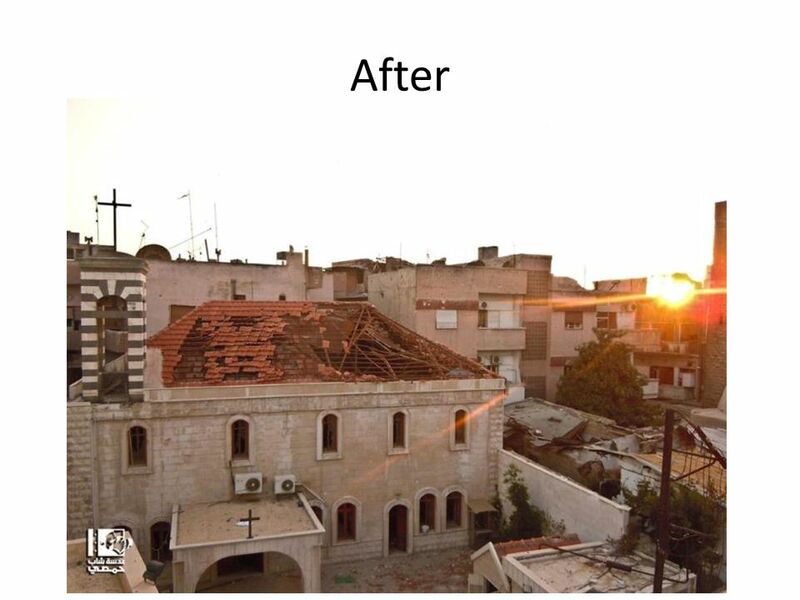 God is our Refuge A Tearfund prayer resource for Syria, reflecting on Psalm 46 Photo: Tearfund partner Medair. 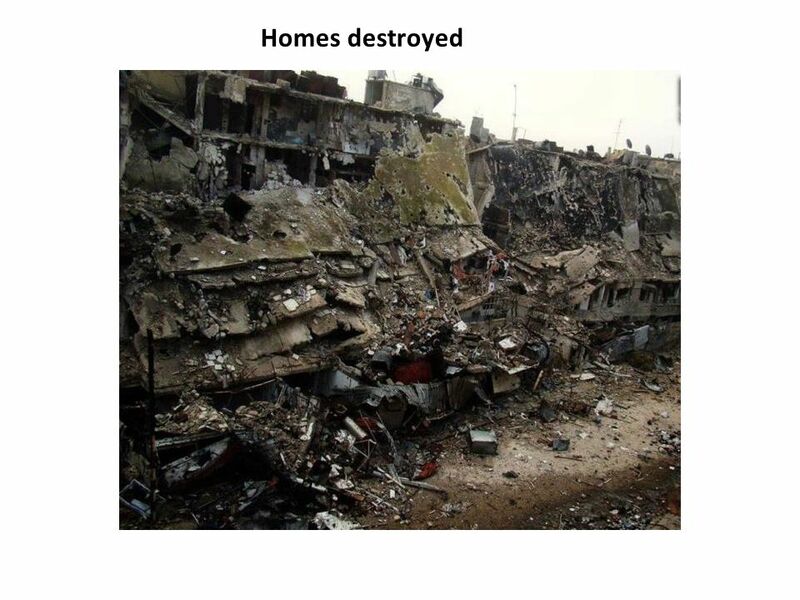 Bombed out vehicles in Syria’s largest city, Aleppo, during the Syrian civil war. A person could be guilty of unintentional manslaughter. The nearest kin was permitted to avenge the blood of the deceased. Six cities were appointed. 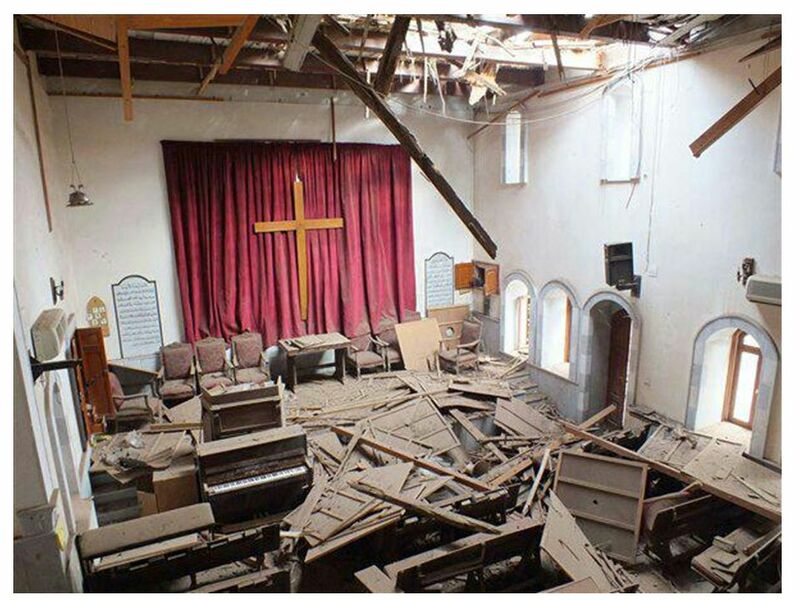 SYRIA SYRIA IN CRISIS How is the Church of the Nazarene helping? 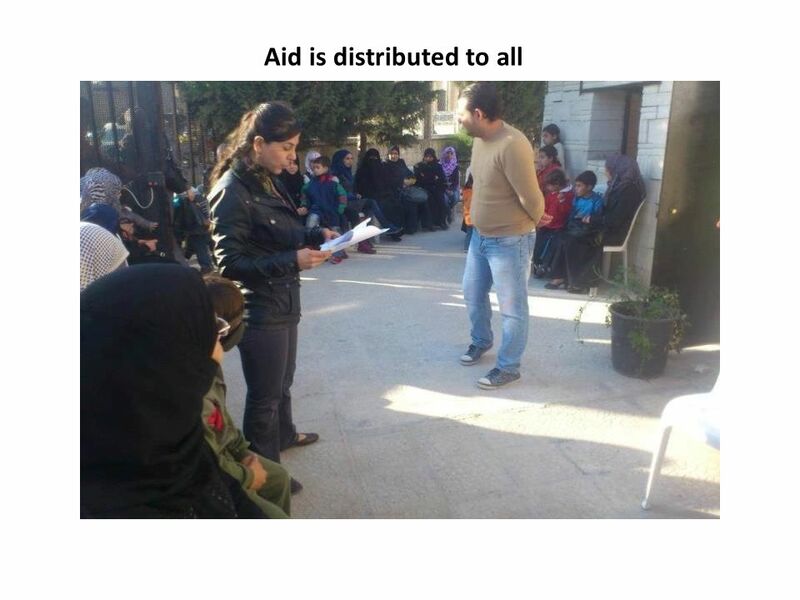 Protecting children in emergencies The situation for Syria’s children. 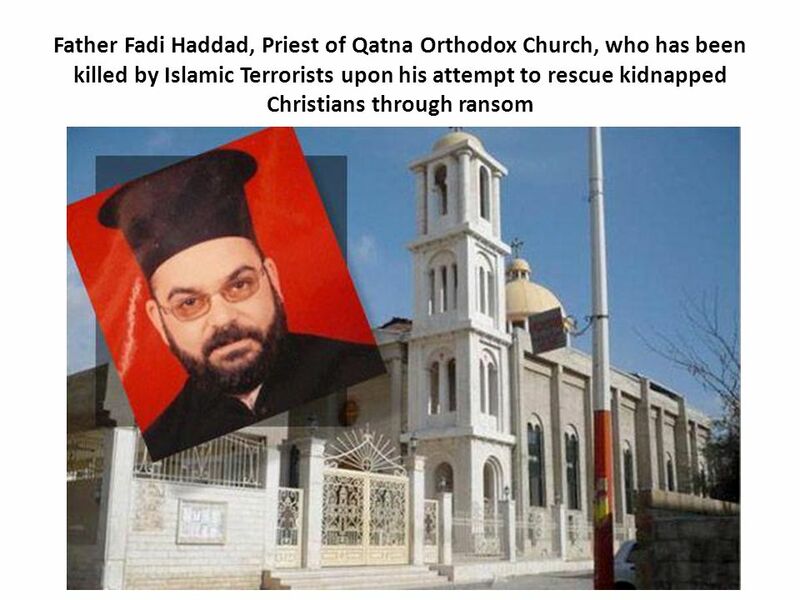 REFUGEES: FACTS VS FICTION Who are these people? And what links them? Basic rights and freedoms that all humans are entitled to Ex. Right to life, fair treatment under the law, etc. 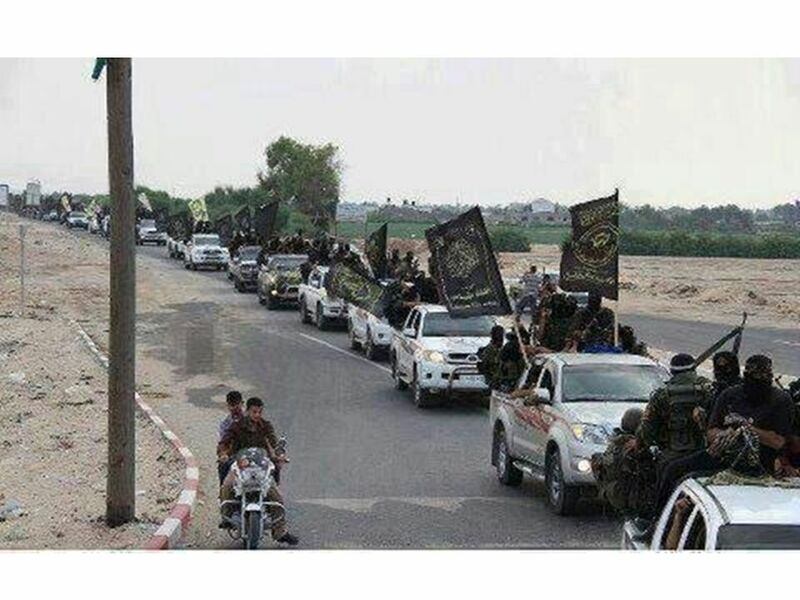 Conflict in Syria A Continuance of the Arab Spring. A quote from Bill Clinton We cannot send our troops to solve every problem where we see human misery, and we should not.